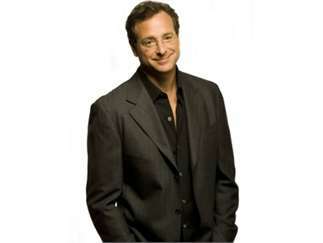 Best known for his work on the sitcom 'Full House' and on 'America's Funniest Home Videos,' Bob Saget has been cracking up audiences for years. Known outside of television for his starkly blue stand-up routine, Saget presents a decidedly adult brand of comedy dealing with life as a single dad, dating, divorce and much more. He appeared in the Tony-winning 2006-2007 Broadway production of the musical "The Drowsy Chaperone" and his was the voice of the older Ted Mosby, narrator of the long-running CBS sitcom "How I Met Your Mother."